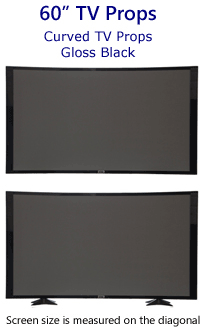 10% Off any combination of 4 or more clear screens. Combination of 4 or more can be of different sizes. 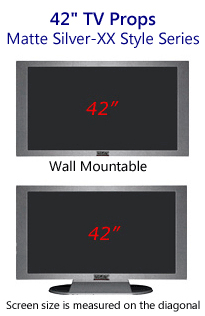 It is very important to use the correct clear screen size for your propTVs, computers & Laptops. 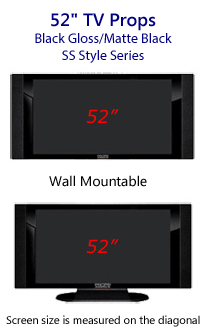 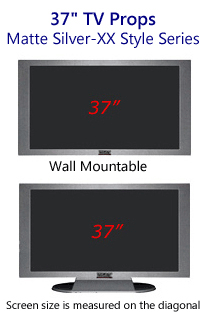 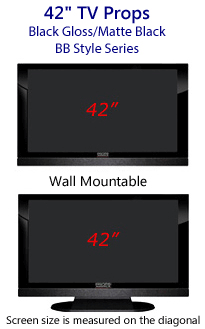 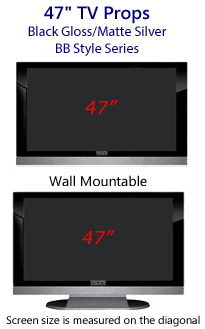 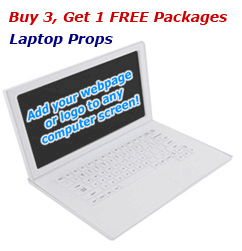 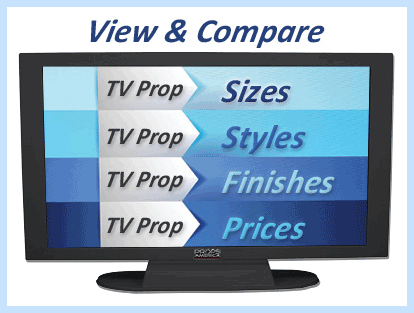 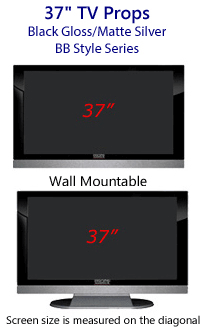 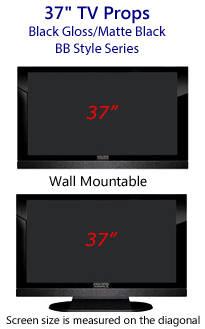 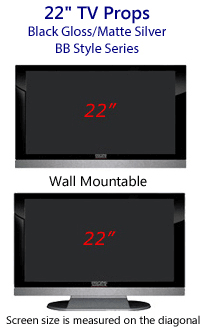 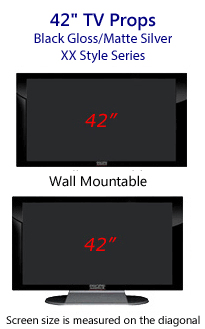 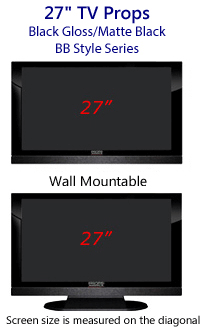 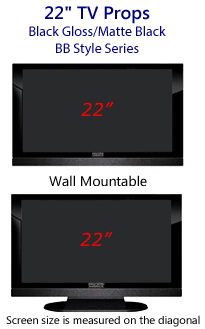 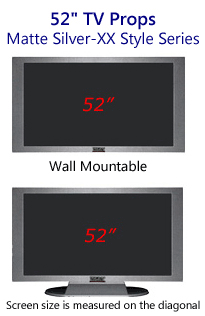 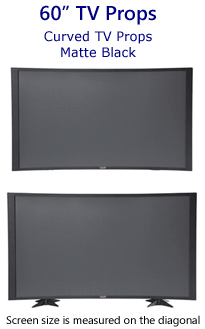 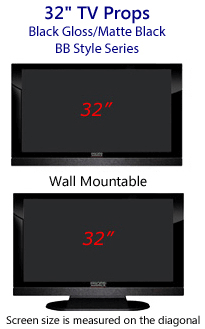 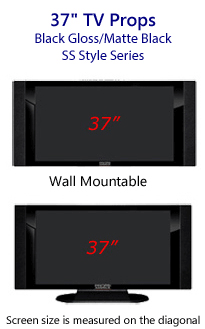 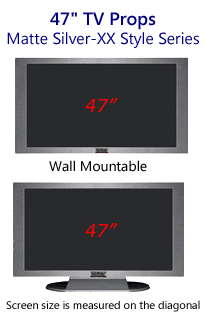 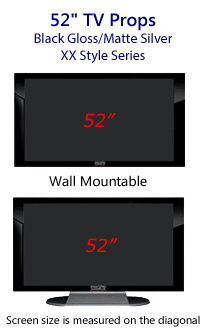 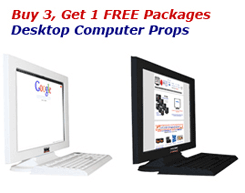 If you are unable to determine the size of your prop TV please call customer service for assistance 866-909-6333. 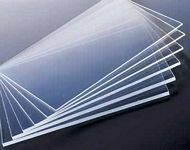 10% Off any combination of 4 or more clear screens.